Sebastien Buemi set the pace in the first track running for the inaugural Paris ePrix, later today. 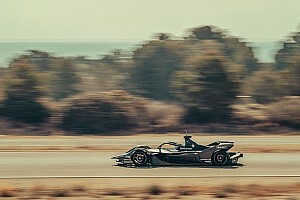 The Renault e.dams driver set a best lap of 1m02.841s to head title rival Lucas Di Grassi who finished 0.140s further back, in the first practice session this morning. 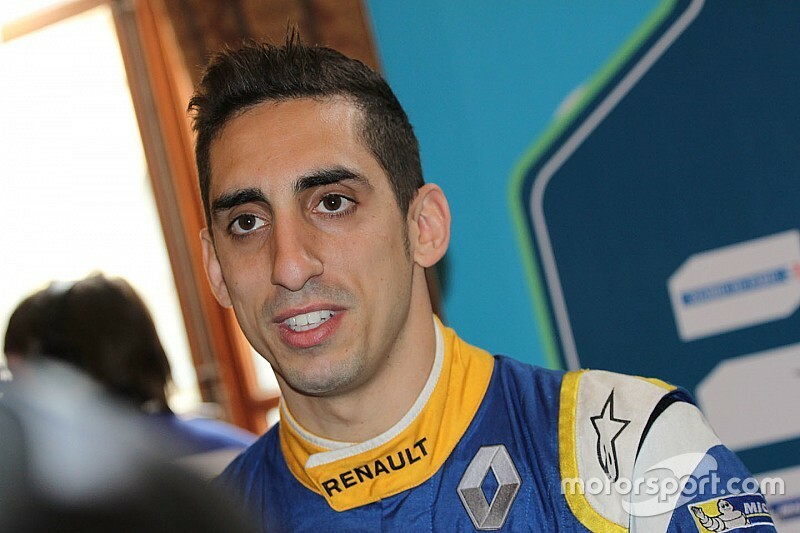 Buemi, who is one point behind di Grassi heading in to the Paris race, set the best lap using the full 200kW qualifying power in his Renault z.e15. Stephane Sarrazin was third in his Venturi ahead of Sam Bird (DS virgin) who set his time on the final lap. 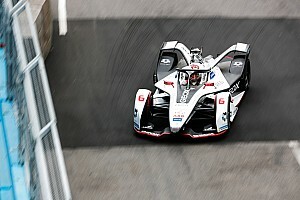 Sarrazin’s teammate Mike Conway placed fifth with the first Dragon car of Loic Duval at sixth ahead of Daniel Abt. The top 10 was rounded off by Mahindra duo Bruno Senna and Nick Heidfeld at eighth and ninth, with reigning champion Nelson Piquet Jr. 10th. 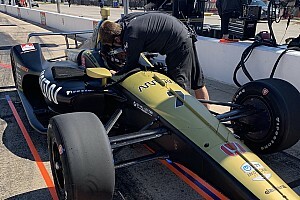 Mexico ePrix winner Jerome D’Ambrosio stopped his Dragon Racing car at turn eight midway through the session bringing out a red flag to retrieve the car. Nicolas Prost, Senna, Buemi and Abt all had trips down the escape road during the session. Abt almost collected Prost upon returning to the track but contact was just avoided. 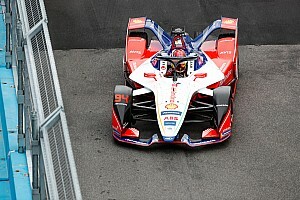 New Formula E driver Ma Qing Hua suffered a nightmare start in his Team Aguri car as he initially failed to leave the pitlane in one of his car. 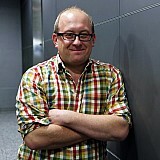 The first Chinese born driver, eventually set a time, to finish 17th, as he set about learning the Spark-Renault package.